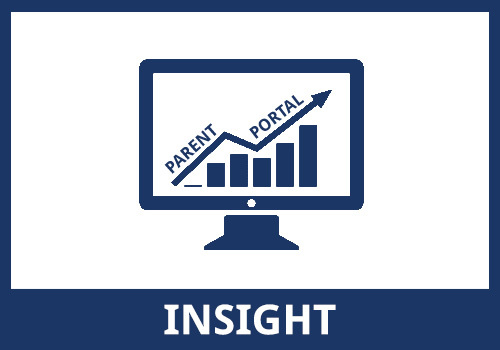 The Academy uses an online system to provide you with the ability to see live data about your child whilst they are at the Academy on a day-to-day basis. This is referred to as the “Insight Portal”. Current and historic attendance data, exam timetables (when available), current and historic interim reports, timetables, teachers of subjects and other relevant information are all available 24-7 to designated users of the system. In order to access this information, you must first ensure that the Academy has a current, working email contact for you. You must complete the consent form within the application packs, or contact the Pupil Data Team via the main Academy switchboard or using pupil-data@q3langley.org.uk. Your email will be used to create a login to the system and all subsequent contact will occur using this email contact. In addition, this email may be used to send you reminders of Academy events. This account will be linked to all children associated with you at the Academy. Please feel free to have a look around. The main way of moving around the system is via the options at the top of the screen. The system should work on most modern desktop or laptop computers and tablet devices. If you have any issues logging on, missing children from your account or general questions about the system, please email insight@q3langley.org.uk or telephone on 0121 5167070. If you notice any errors with the information held on the system, please let the pupil data team know via email on pupil-data@q3langley.org.uk or by telephoning the Academy on 0121 516 7070 to arrange for any corrections to be made. 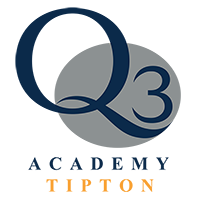 If you have not received a login, please send an email to insight@q3langley.org.uk.